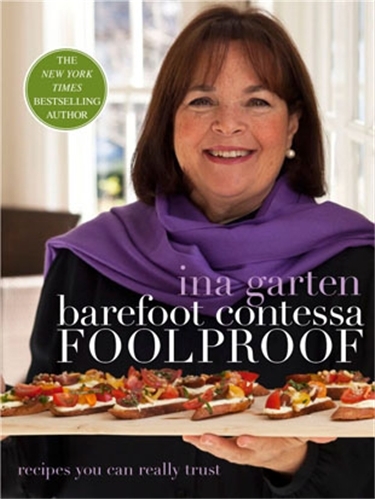 Barefoot Contessa Foolproof is about planning a menu and coordinating everything so it all gets to the table at the same time. Ina Garten shows you how to make a game plan so everything is served hot while you keep your cool. There are notes throughout detailing where a recipe can go wrong to keep you on track, plus tips for making recipes in advance.